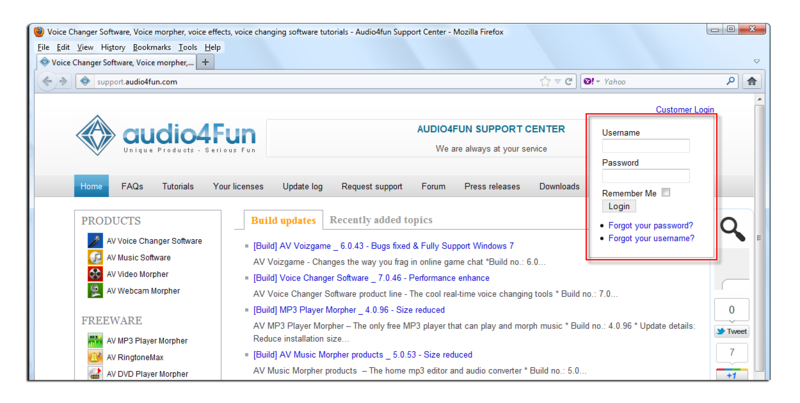 In this tutorial, you will learn how to download your purchased product from Support Center page on Mozilla FireFox browser with Internet Download Manager program. 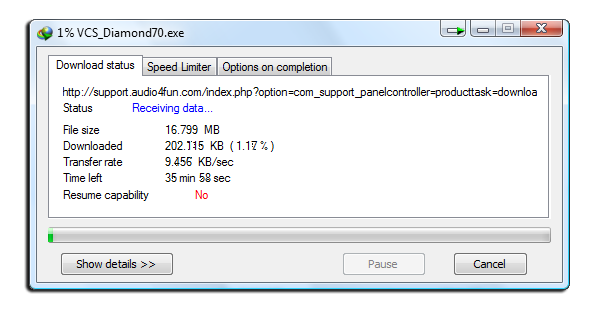 - Install Internet Download Manager on your computer. 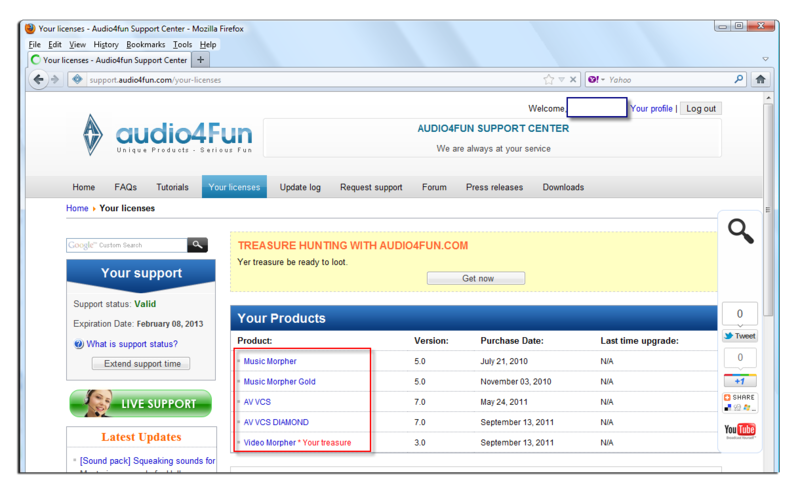 - Go to: support.audio4fun.com home page and select Customer Login and login to your account. Scroll down to find the available product for download and click on the Product Name to proceed. Click on the Click here hyperlink via the Installation Instructions page. 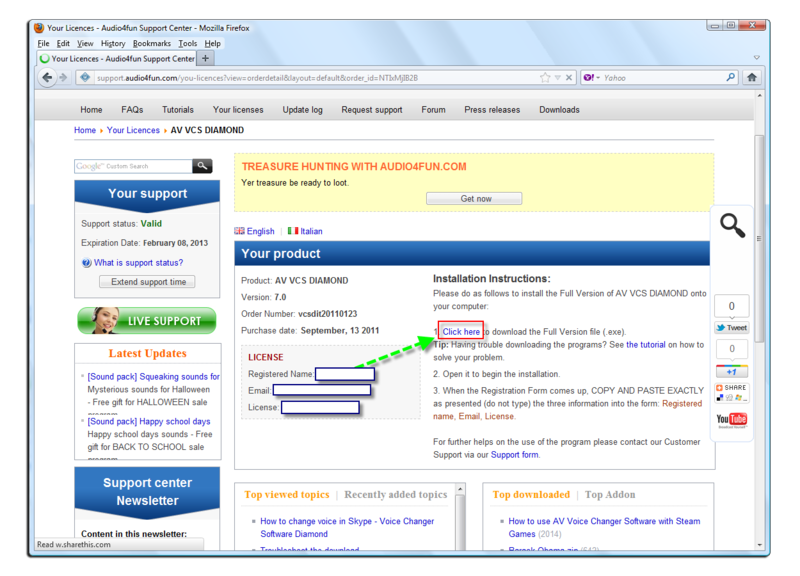 Usually the Internet Download Manager program will auto-start the download with asking for saving location. 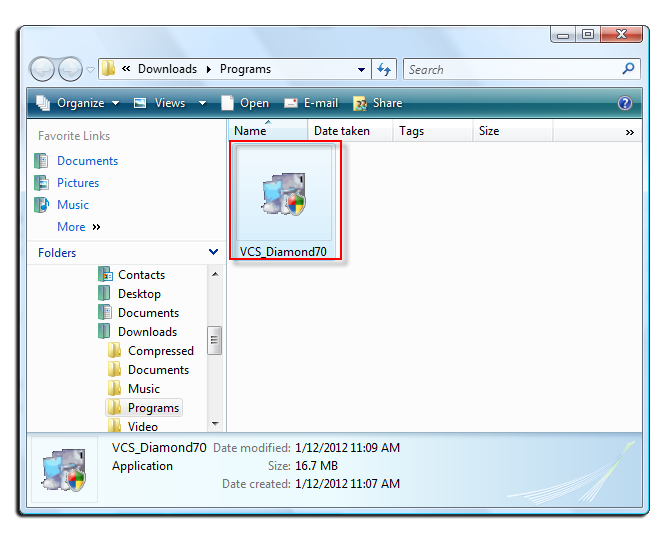 You can choose either a specific location on your computer or let the program save the downloading file by default. 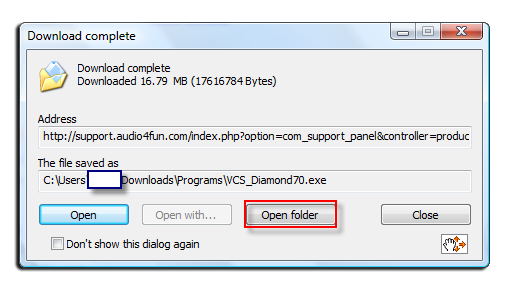 You can now click on the Open folder button to open folder containing your download program, or you can click on the Open button to run the program instantly (the installer).